Las Cumbres volcano is a stratovolcano in central-eastern Mexico in Puebla state about 190 km SE of Mexico City and only 15 km NNE of Pico de Orizaba volcano. It is part of the 70 km N-S trending Citlaltépetl–Cofre de Perote Volcanic Range. 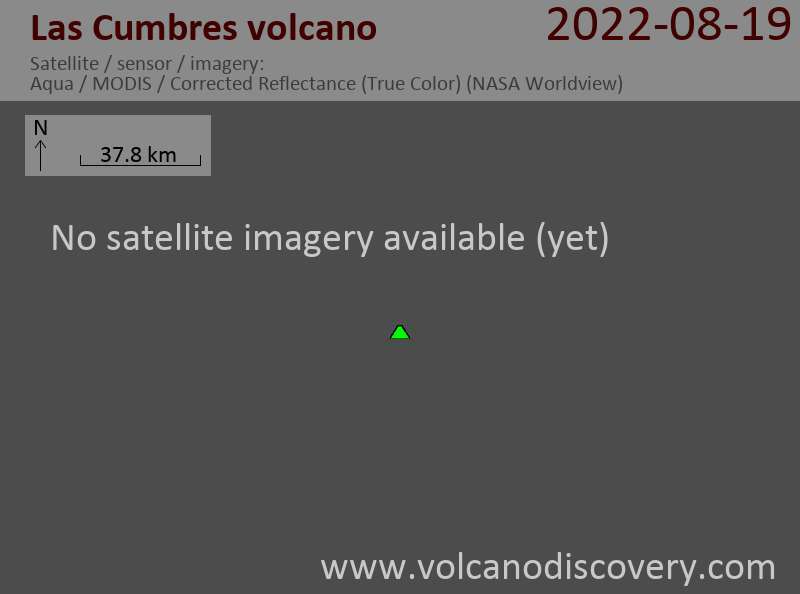 The volcano contains a a 4.5 km x 3.5 km summit caldera narrowly breached on the east side and partly filled by the dacitic Cerro Gordo or El Cumbre Grande lava dome complex. The area is famous for the obsidian lava domes Xalista and El Rodeo to the north, and Ixetal to the south of Las Cumbre. The last activity in the area was from the rhyolitic Yolotepec lava dome, north of Las Cumbres, has been radiocarbon dated at about 5900 years before present.